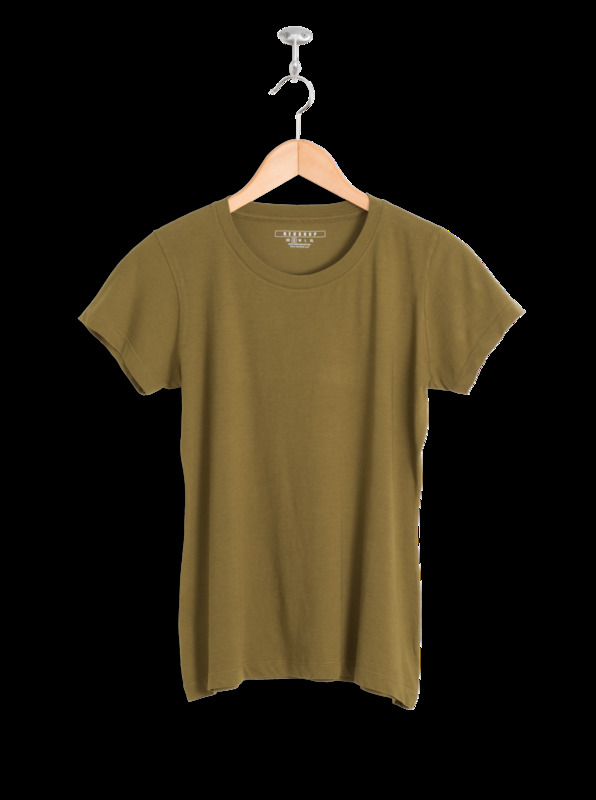 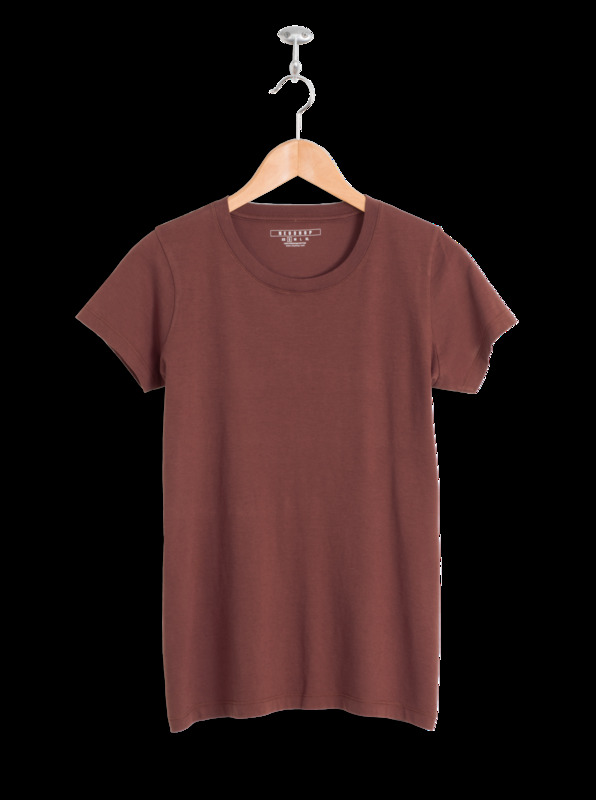 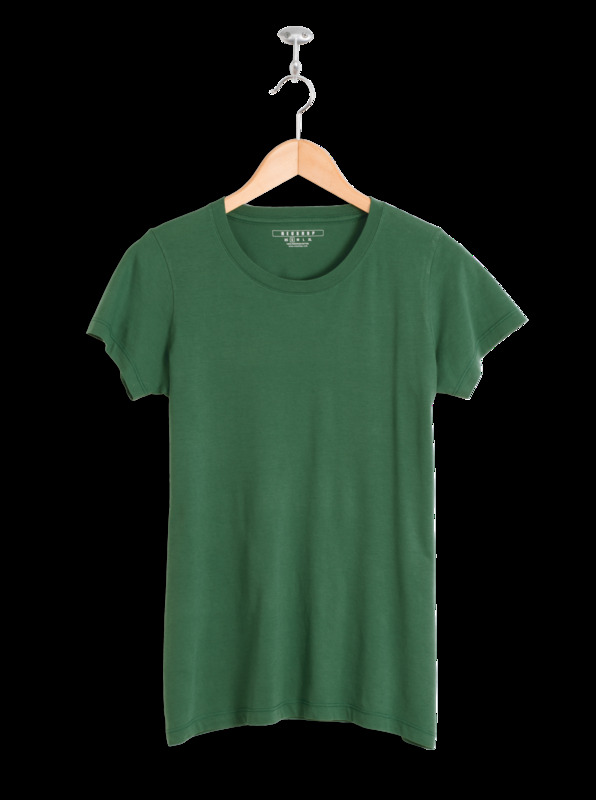 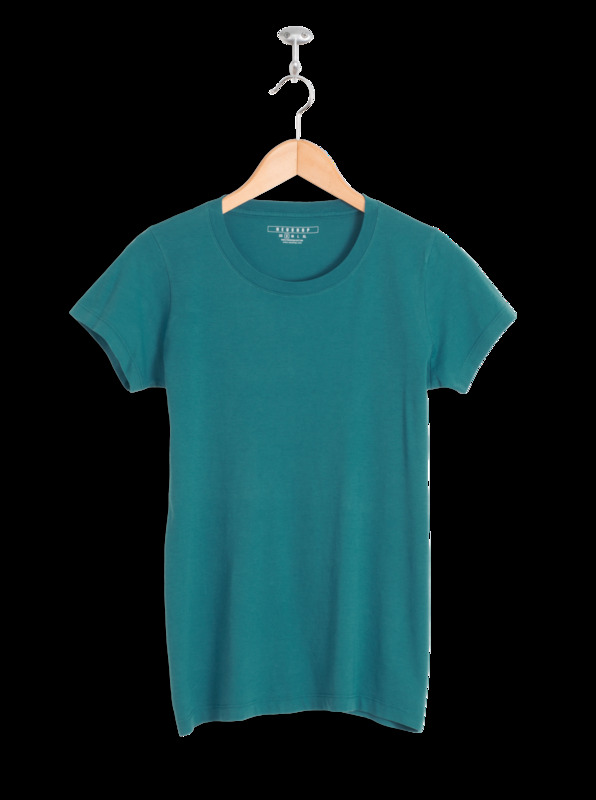 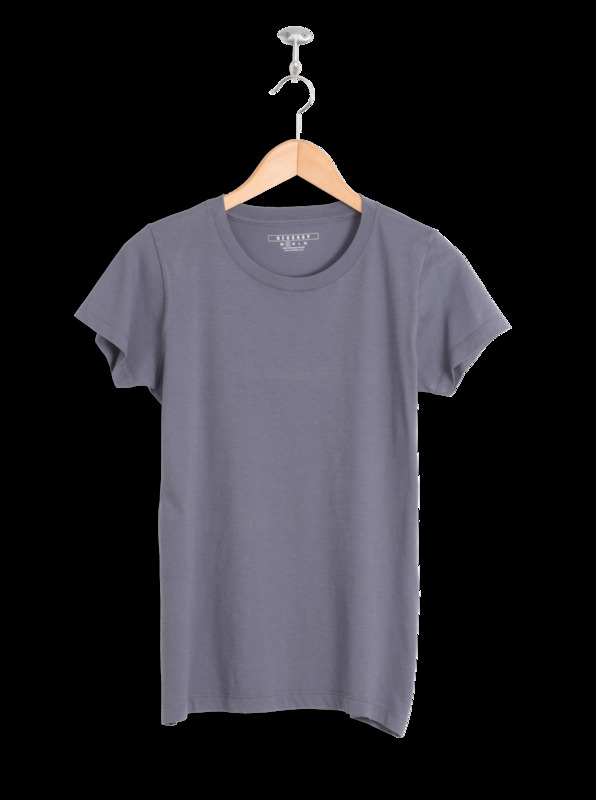 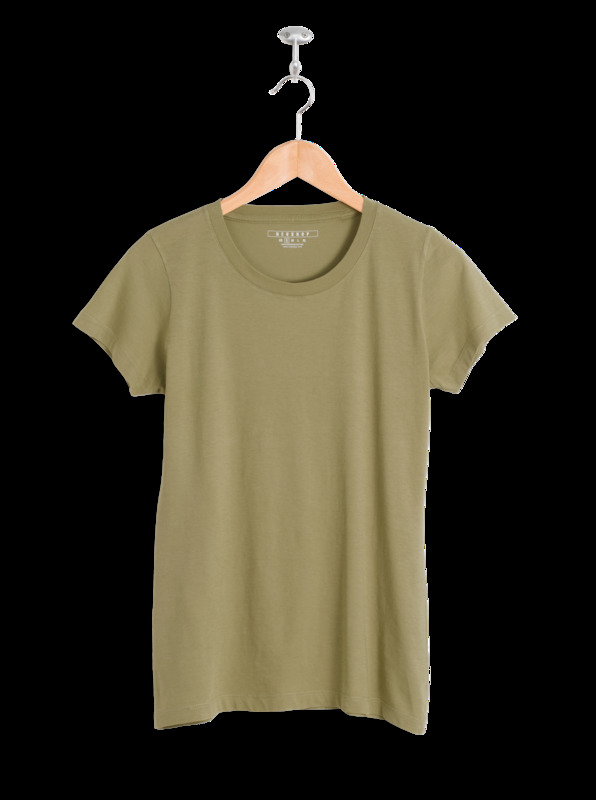 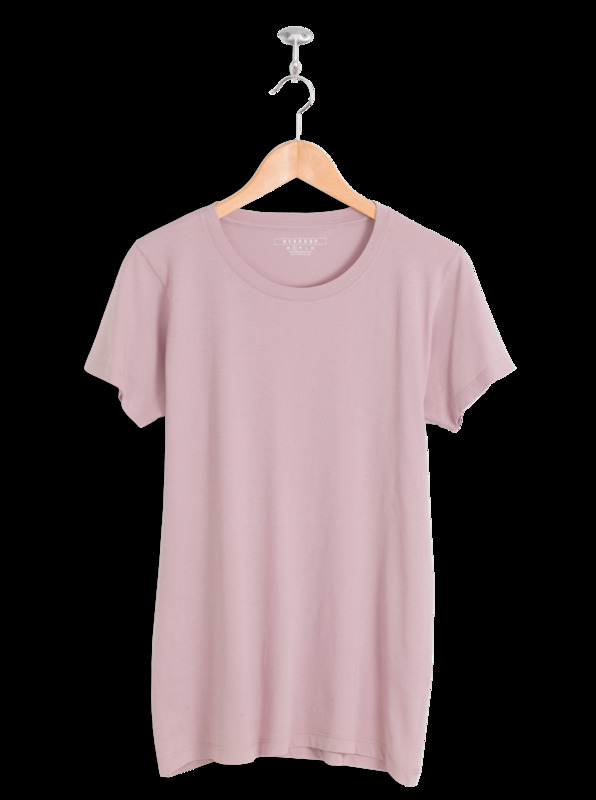 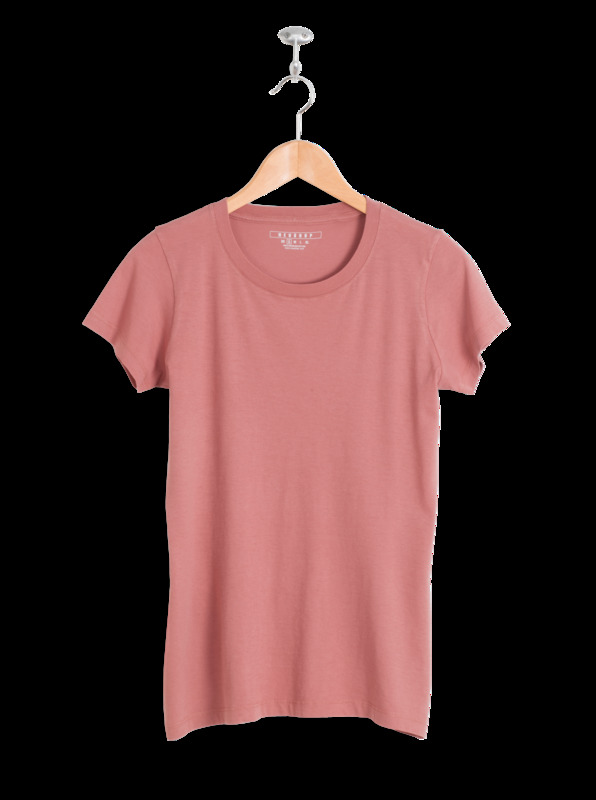 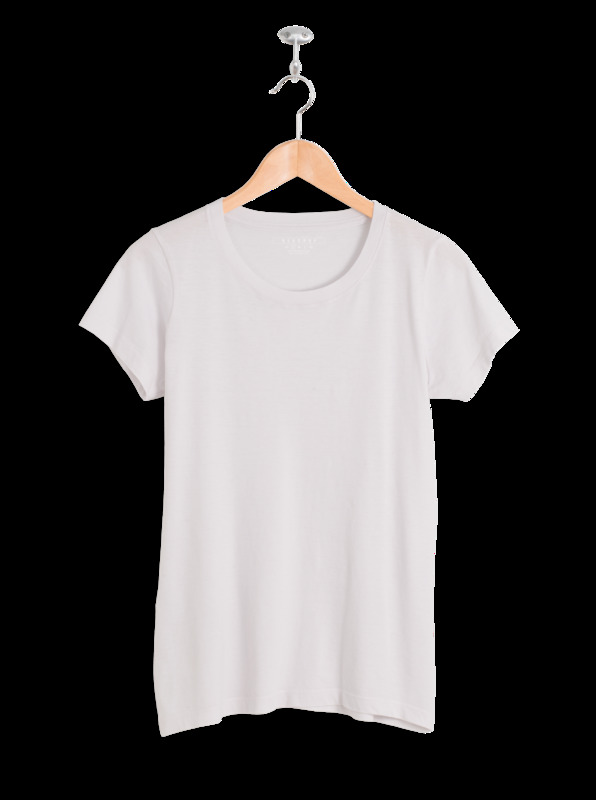 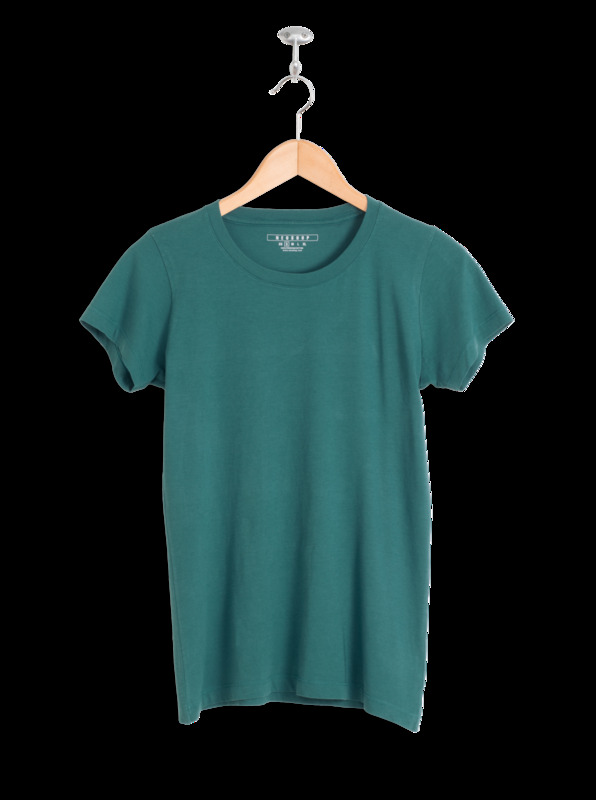 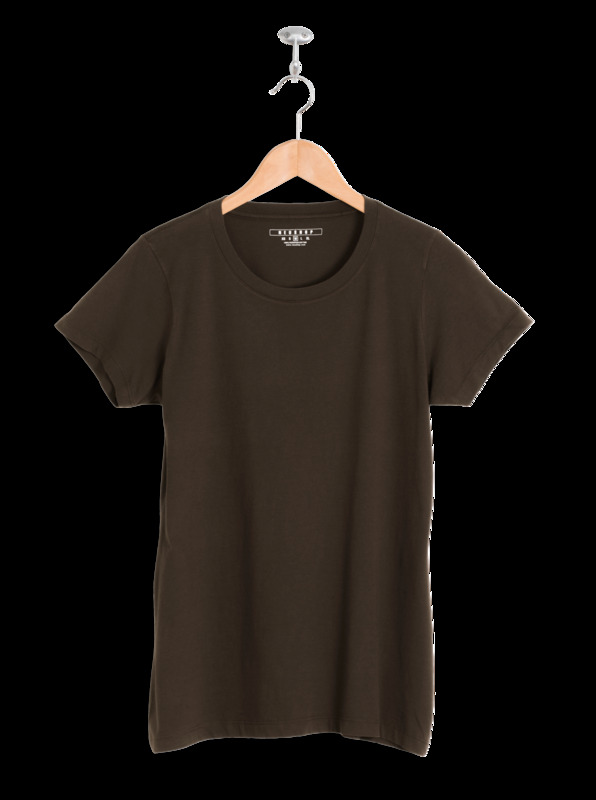 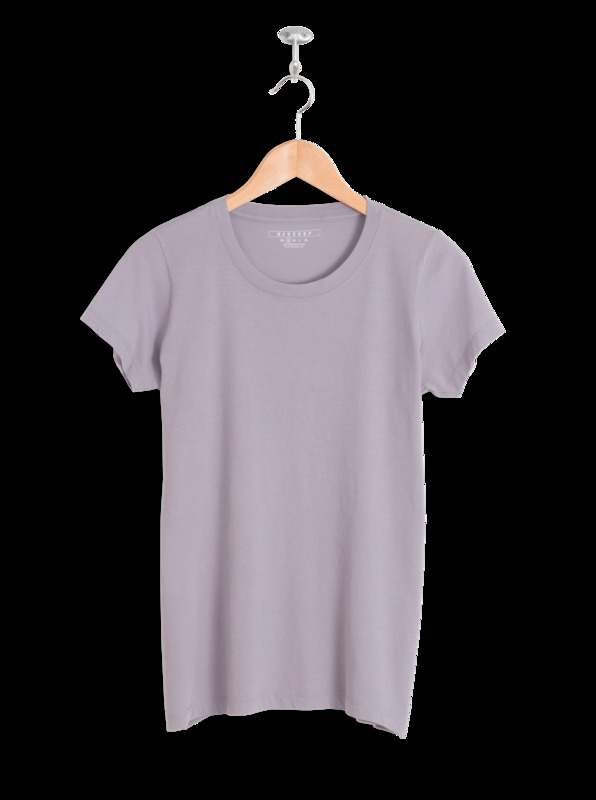 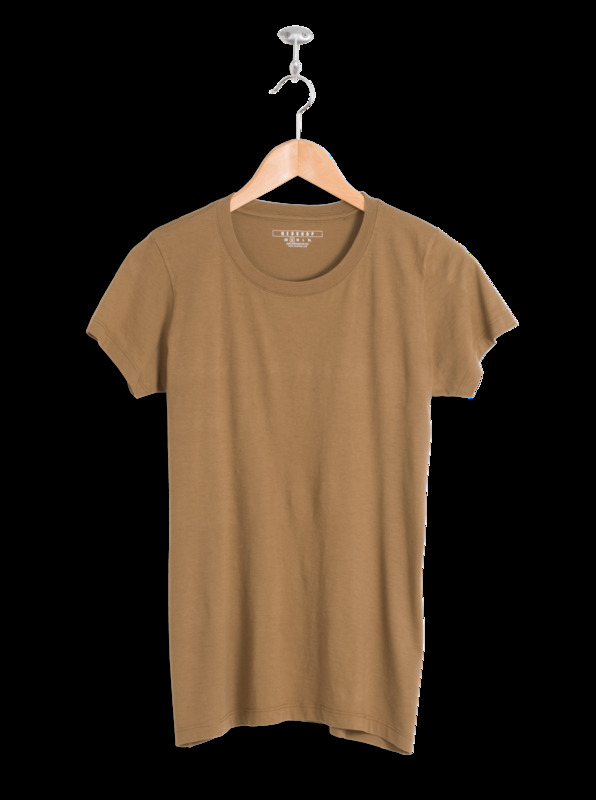 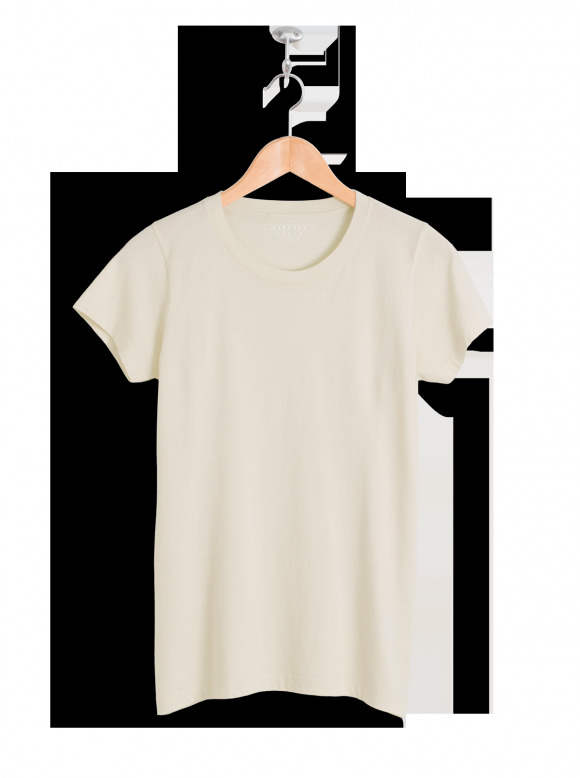 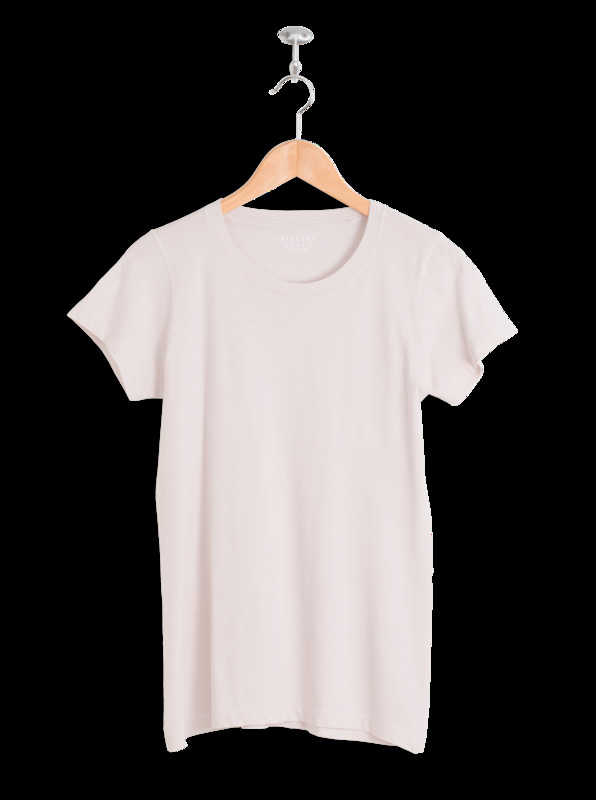 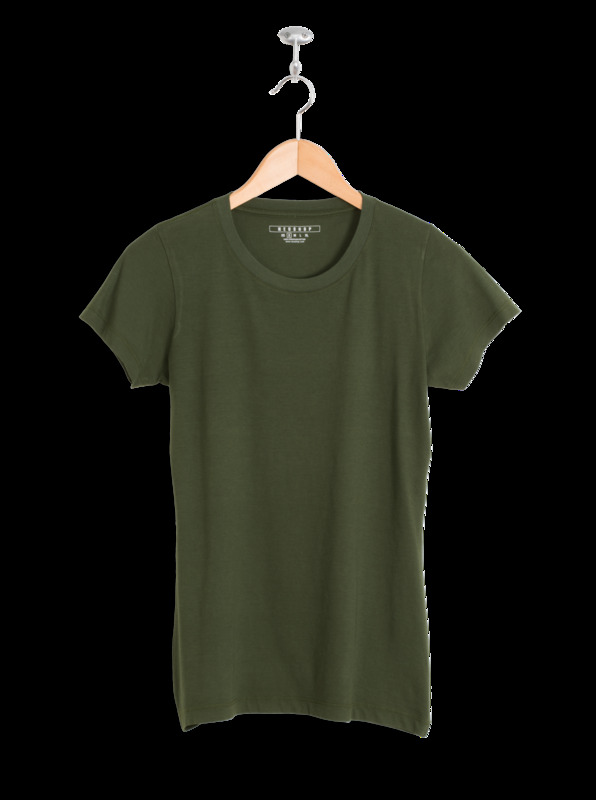 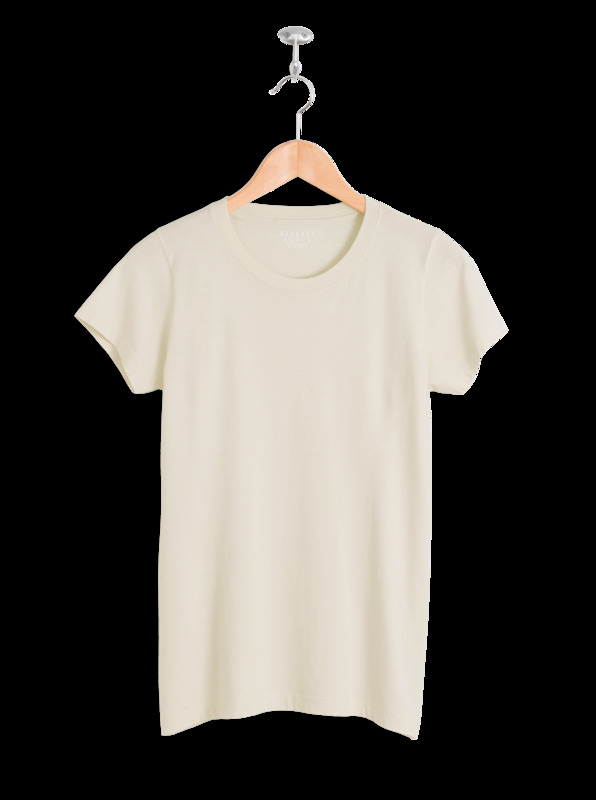 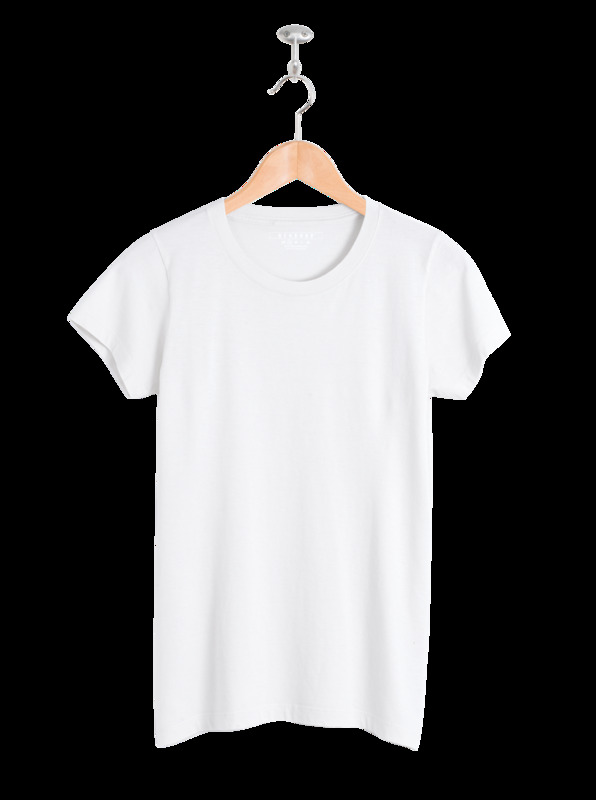 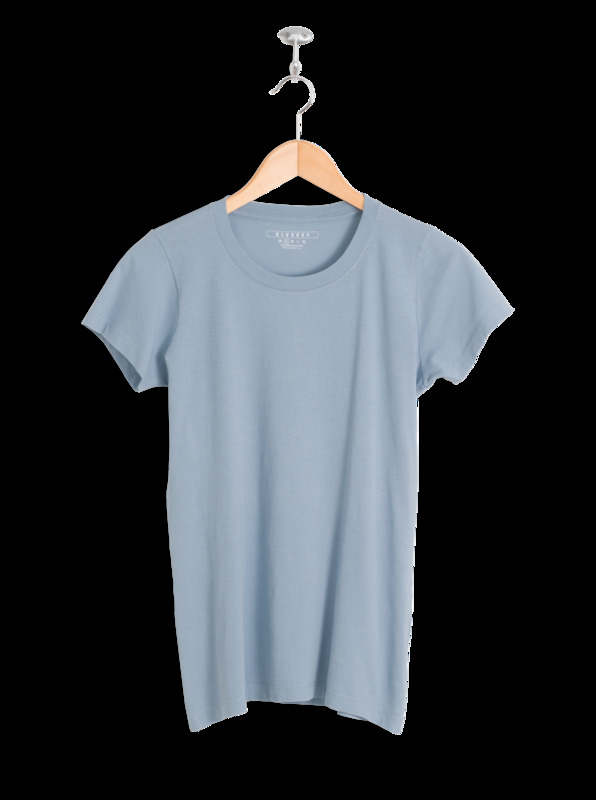 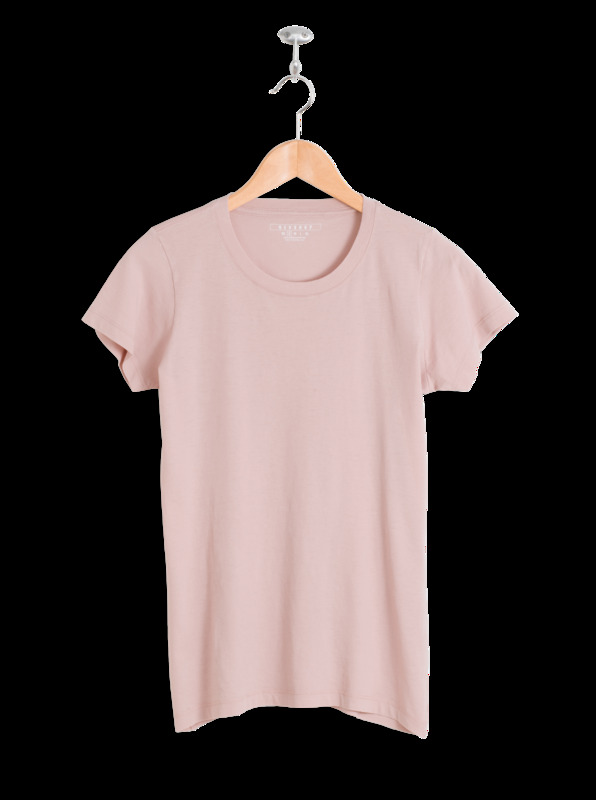 The Meda T-shirt is the everyday tee that feels like a second skin. 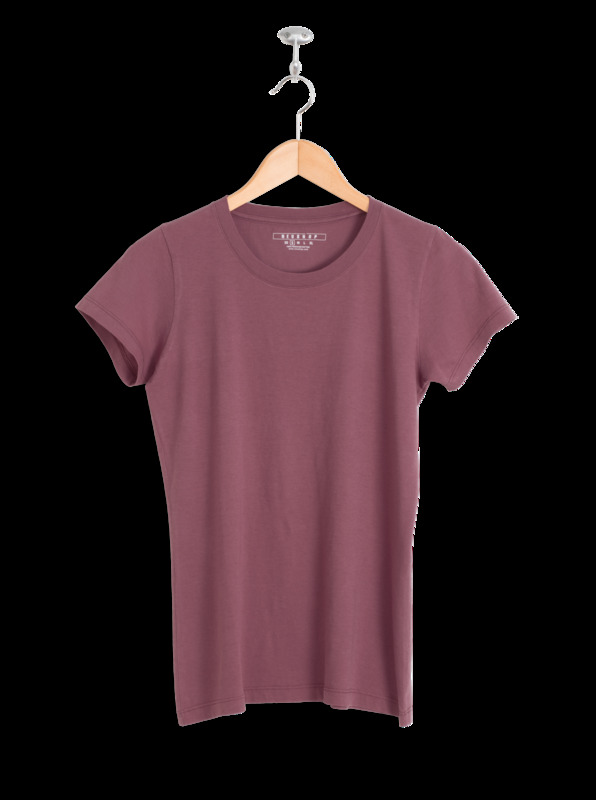 Casual never felt so good. 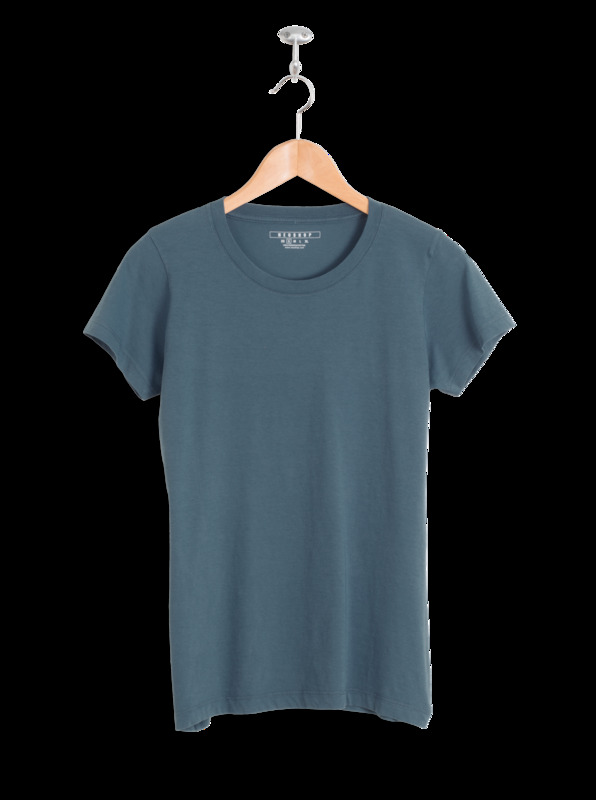 Made to last with the best cotton we have ever used; crafted with great attention to detail. 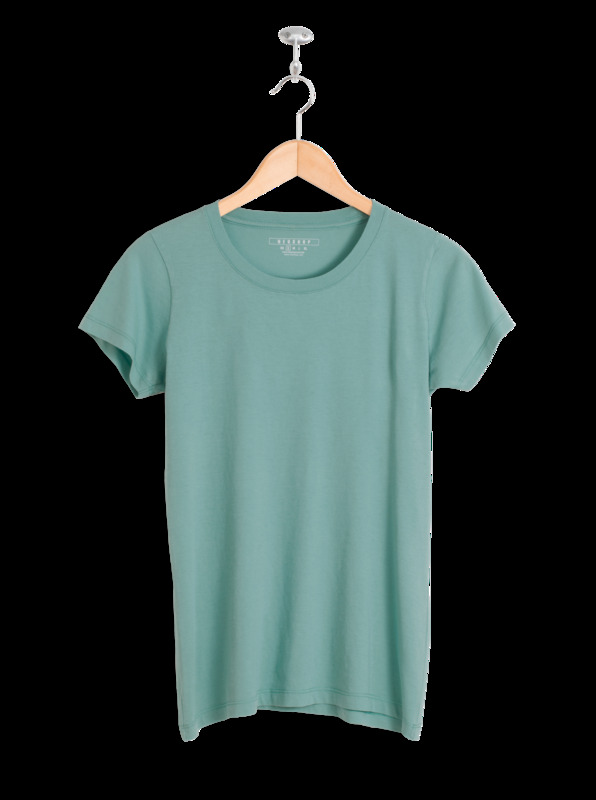 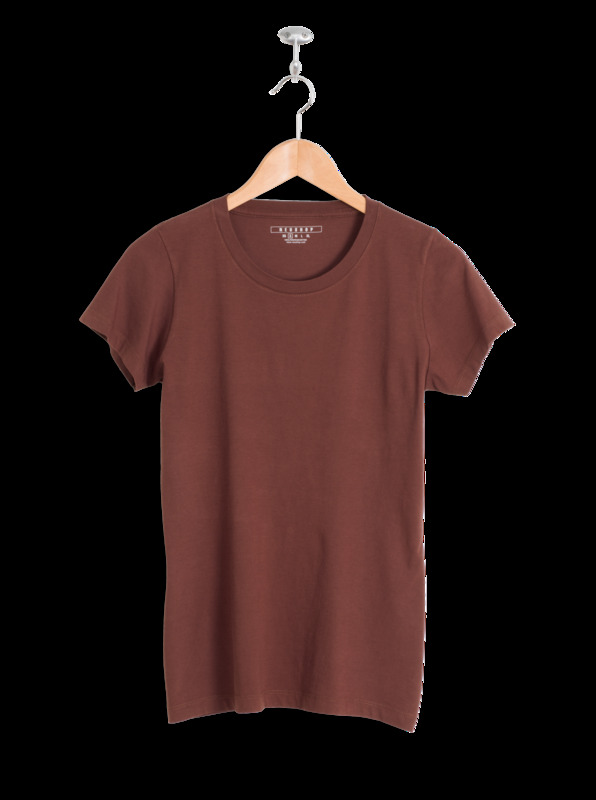 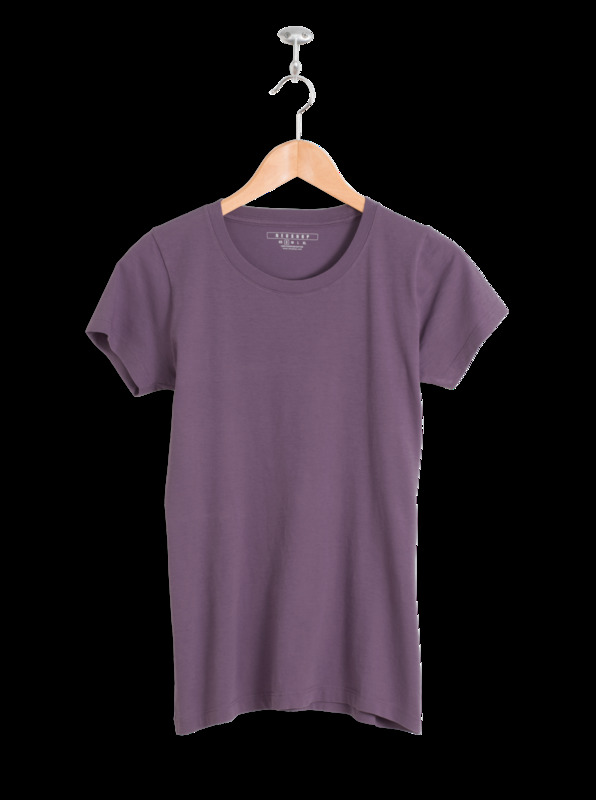 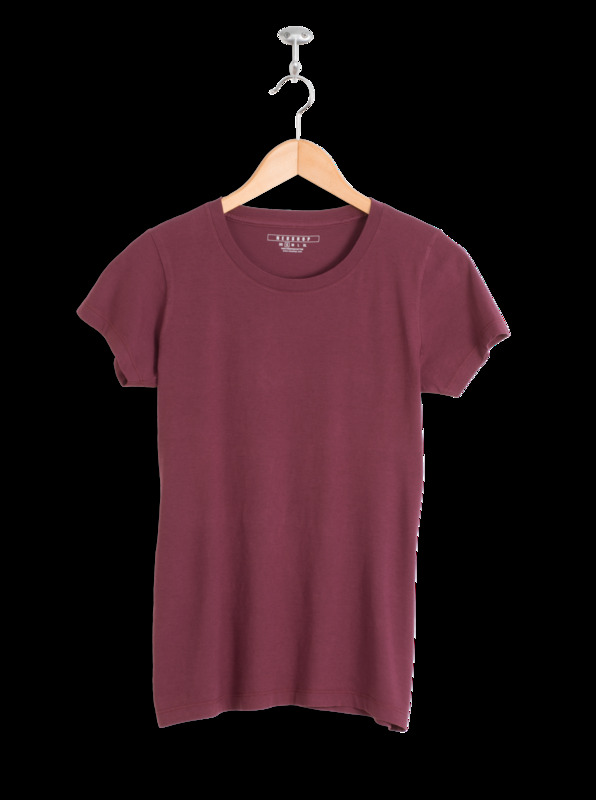 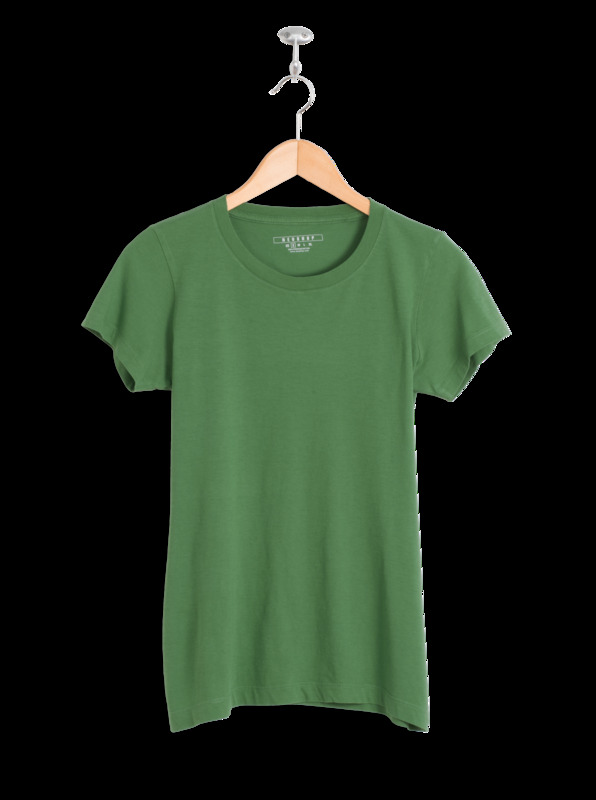 In a mix of colors that complement the fabric's refreshingly light feel, it is the perfect t-shirt for any occasion. 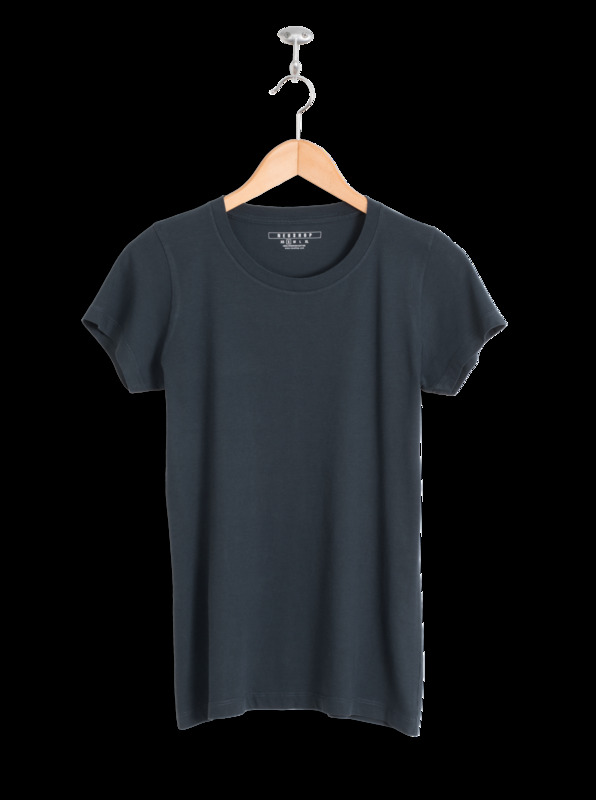 This t-shirt is part of an universe of top quality and design products made for all.